What should I wear to a photo shoot? So we have so many amazing high street stores to choose from as well as online stores. At the bottom of this post I have included some of the items from Next I loved, but for now here are some tips on preparing for your photo shoot. Spring Summer Pastels with a punch, these work well anywhere but especially in a meadow, at the beach or country estate. Blue, white, beige, peach and pink always work well at the beach. Yellows, whites, blues and Pink always work well in buttercup meadows. Always feel free to bring a second or third outfit. During a photo session, we will move around, our backgrounds will vary and so can your outfits. Make sure your family coordinates, I don’t want you to match but you need to be tonal, so if your daughter has a cute dress then pull the colours from it or if Mum has a print or patterned dress pull the colours from that. Mix prints, stripes and patterns through the family and add big blocks of solid colour, these work well on Dad or the boys but can also be good to break up patterned skirts or leggings on the girls. 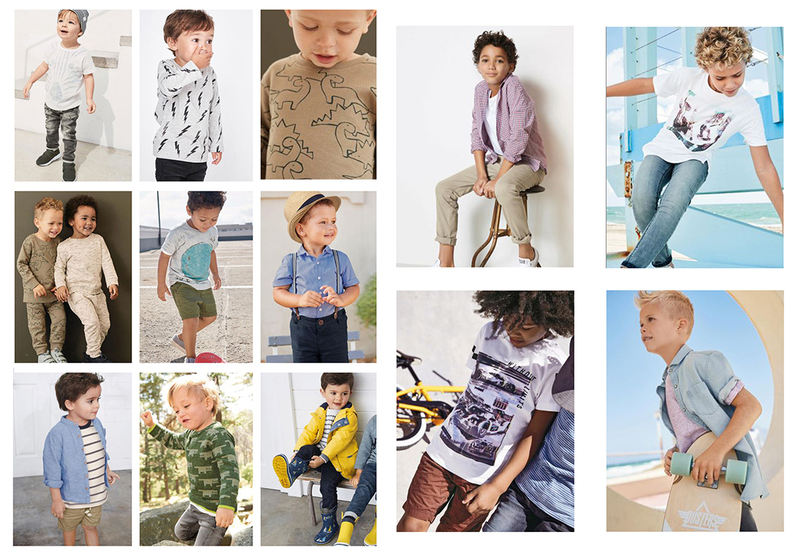 Don’t be afraid to get fancy and dress up smart put the boys in braces or dad in a shirt or go with a theme like 70’s Boho style a white T with flares, a pom-pom loose shirt or an awesome long floaty dress and wedges are just stunning. If you want your waist or back on show then go for it these all make for amazing images. Don’t be afraid of colour, but make sure the colour you choose compliments your skin tone and hair colour. As above I love texture and depth this is easily added to your photos through your outfits. Stripes are a favourite of mine along with small floral prints. I love the movement in images it just tells a story, creates connection and adds interest. The best ways to create movement is with hair and fabric so floaty dresses, skirts and scarves all work amazingly. Skip them, logos are distracting so are large transfers and these never make for a timeless image. Some large transfers can add interest to an outfit and image on boys but these must be styled well. For me football shirts have their place and that place isn’t on camera, this may sound really bad but it’s not timeless and they never coordinate with anything else. Trainers can make or break an image, so choose them wisely flip-flops, deck shoes and sandals all work well even barefoot. A spray tan can make us all look good and feel good but they don’t always photograph well as they can edit on the green side and if it’s a heavy fake tan you can look like an umpa lumpa next to the rest of your family, so I would always say air on the side of caution and either skip it or apply a light base, for me the moisturiser ones work best. If you want to go all out then feel free to get your hair and makeup done professionally, hiring a professional photographer is a big decision and the images will be a lot sharper than any phone camera. One thing I ask is that you ask them to go easy on a heavy eye as this shrinks your eyes on professional camera’s and really easy on the highlighter as we pick this up like a sunbeam on your face and it can be hard to correct whilst editing your images. It’s no longer the case of adding extra makeup for the camera, cameras are really sharp these days and extra layers show up thick on outdoor photography. Hair down is always my favourite and by adding some texture to it with loose waves makes it look really pretty in images, use little clips for the girls to clip back any loose strands that could hide her face. 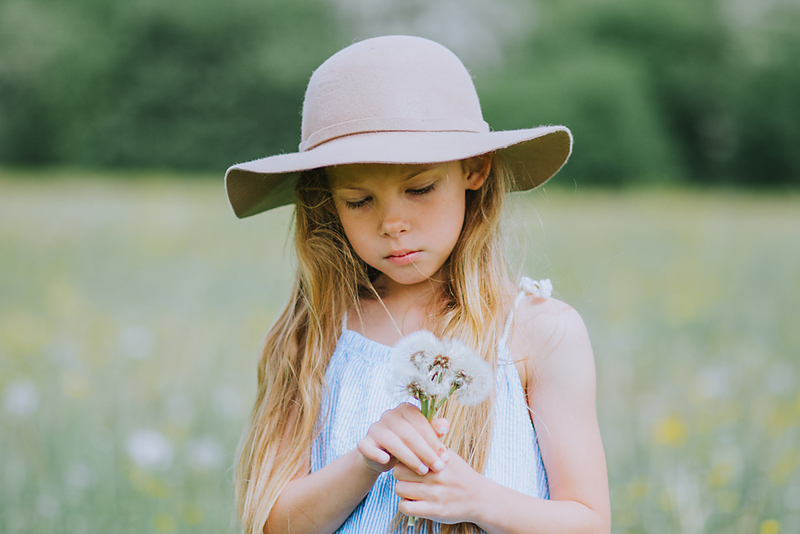 Big floppy hats, clips, jewellery, blankets, bralettes and scarves are all thumbs up in my book even a cool pair of sunglasses or your Childs favourite toy all add personality to your images and make them you. What to wear to a photo shoot can sometimes seem consuming but as long as you’re comfy and happy to display your outfits in an image then that’s all that matters. Confidence is the best thing anyone can wear to a session and the outfits are just the cherry on the cake. I’m just an email, phone call or message away and more than happy to help, look at your outfit choices and even make some suggestions. I’m loving Next so far this year. 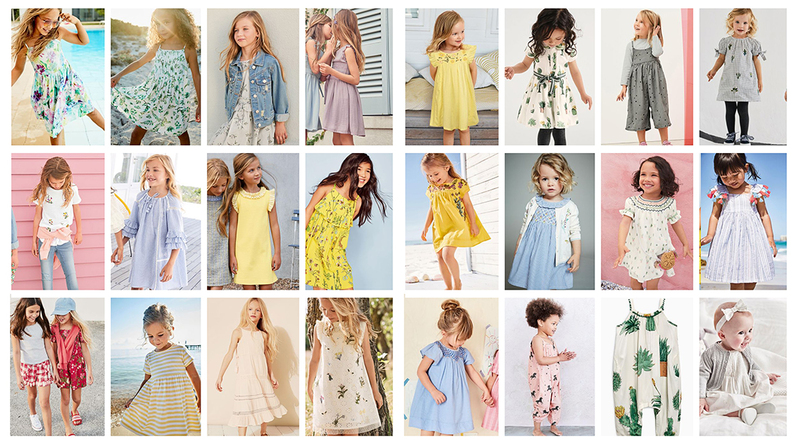 Whilst I was at Next I was pleasantly surprised they have some really pretty floaty dresses, awesome patterns and a large pastel colour palette which is always my favourite in spring and summer for both boys and girls. Below of the items in Next this season.